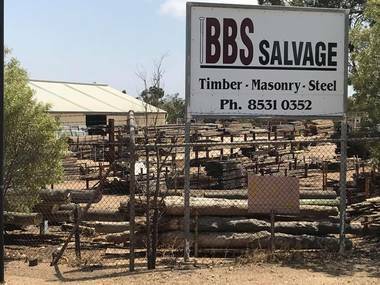 BBS offers the largest range of building products & services at one location in the Murraylands Region. 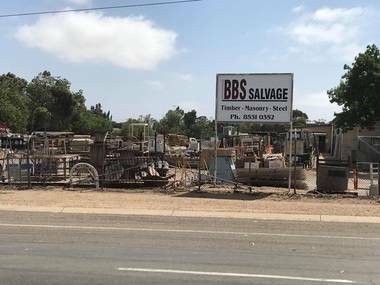 Located at 125-127 Maurice Rd, Murray Bridge we pride ourselves in being a long standing local family owned business that employs locals and services the community. 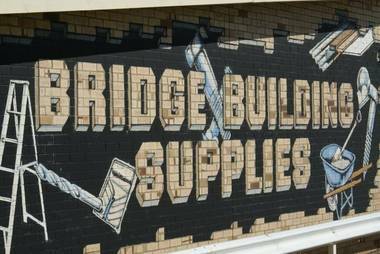 We are proud sponsors of many sporting teams in the Murraylands, many Community Groups and Events that happen here in Murray Bridge and surrounding towns. If you are looking to build, renovate, update, repair or just seeing what is available to do a certain job... We would love to hear from you. 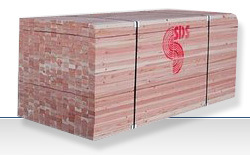 We pride ourselves in a huge range of stock and extensive product knowledge which in turn provides a high customer satisfaction rate.